Mercantour is an explorer’s dream – full of stunning views, alpine lakes, beautiful flowers, mountain villages, magnificent lakes, breathtaking valleys and so much more – all relatively undiscovered outside of France. What makes hiking in Mercantour even better is its historical significance in the Valley of Wonders. Here you’ll find cave paintings, etching dating back to the Bronze Age plus the magical Col de Fenêtre. What are you waiting for? 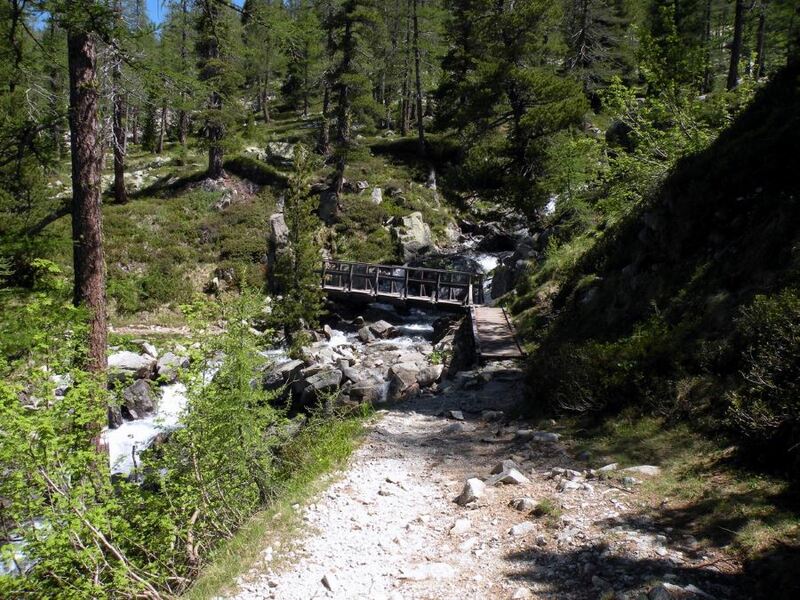 Come to Mercantour National Park and explore the wonderful hikes here! Fontanalba “The Valley of Wonders” speaks for itself. Located in the heart of Mercantour National Park it’s an exceptional archaeological site, home to thousands of prehistoric engravings and other historical sites. 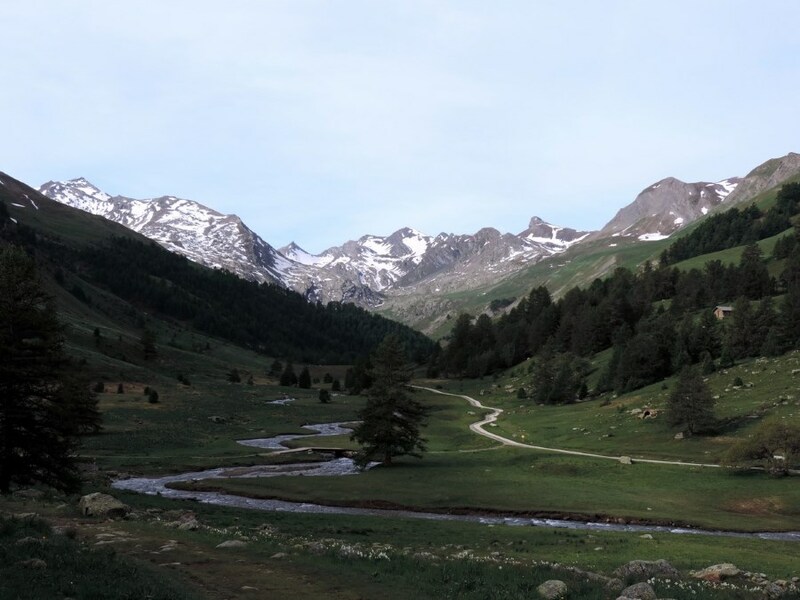 It may be a long hike, but it’s relatively easy, passing through beautiful mountain lakes, chamois and ibex goats.  Have a history buff in the family? They will love The Authion hike. The site itself has long been a key point of the defensive system of the Alpes-Maritimes, dating back to 1388, all the way up to World War II. You can also see an American tank from 1945 displayed along the route. 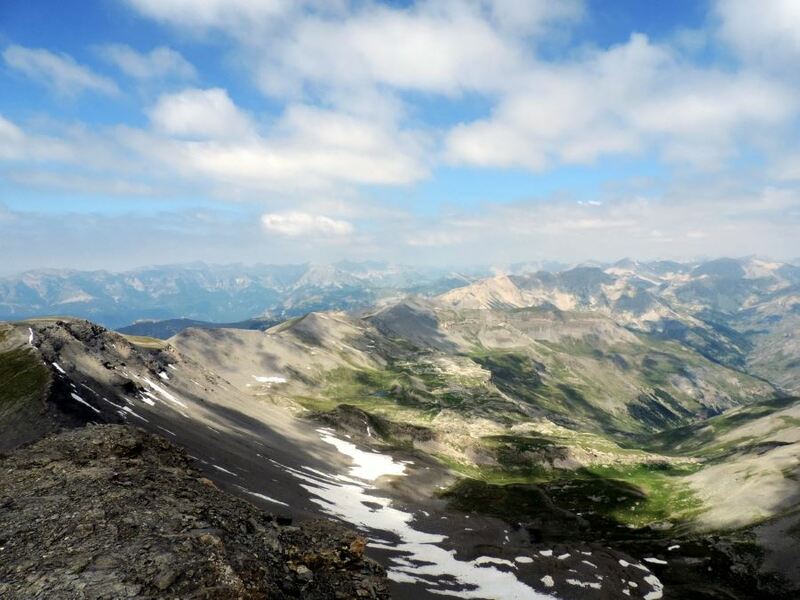 Ready to hit up one of Mercantour’s most famous hikes? Taking you to the core of the region, Col the Fenêtre connects Vésubie to the Italian Val Gesso. Though it may be on the longer end, this spectacular hike takes you through many great sites, and maybe past some ibex goats and chamois! We also recommend extending the length with the alternative route back. La Lac Nègre is something truly spectacular. Can you imagine traveling along the banks of an extensive 12ha lake, surrounded by magical ochre granite cliffs? This trail is both well-marked and offers plenty of shade – perfect for families and hikers of all ages. 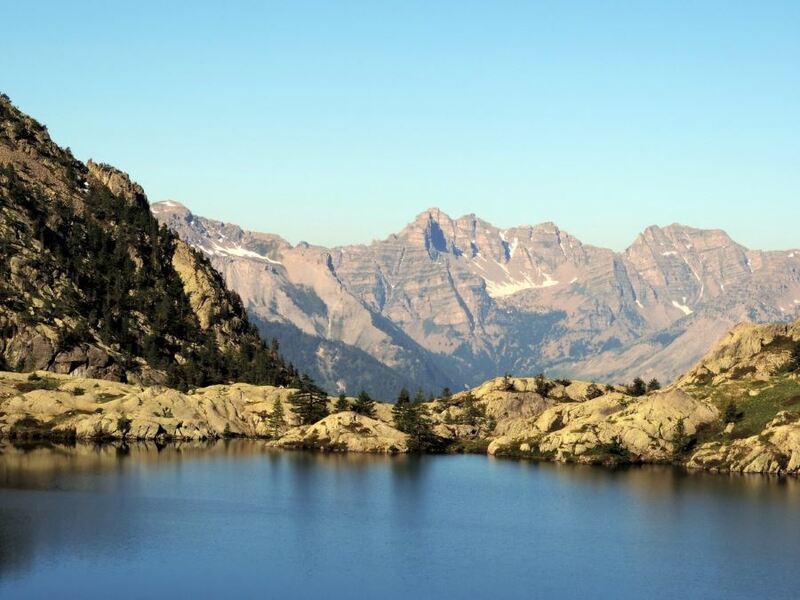 Did you know Lac d’Allos is the largest high mountain lake in Europe? 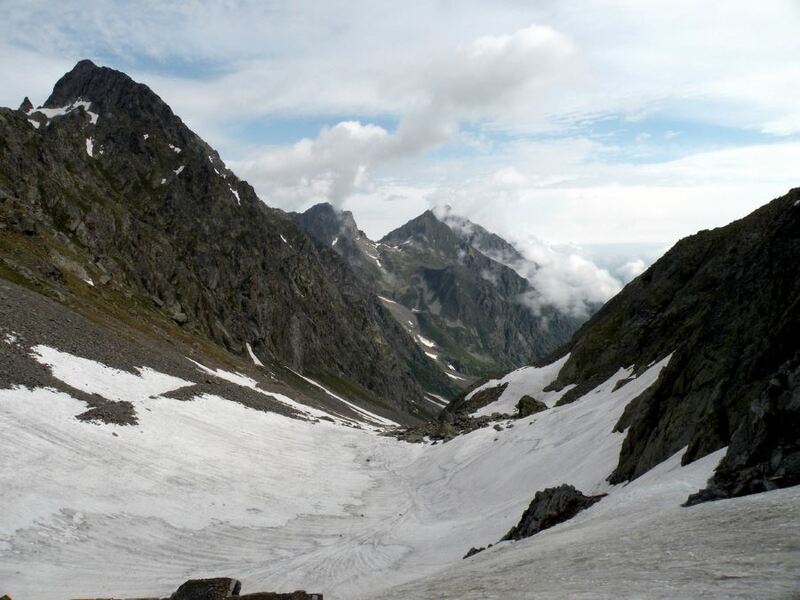 With an expanse of 60ha, this classic Mercantour National Park hike is one not to be missed. It’s one of the easiest routes in the area to conquer, with stunning views of this magnificent lake. 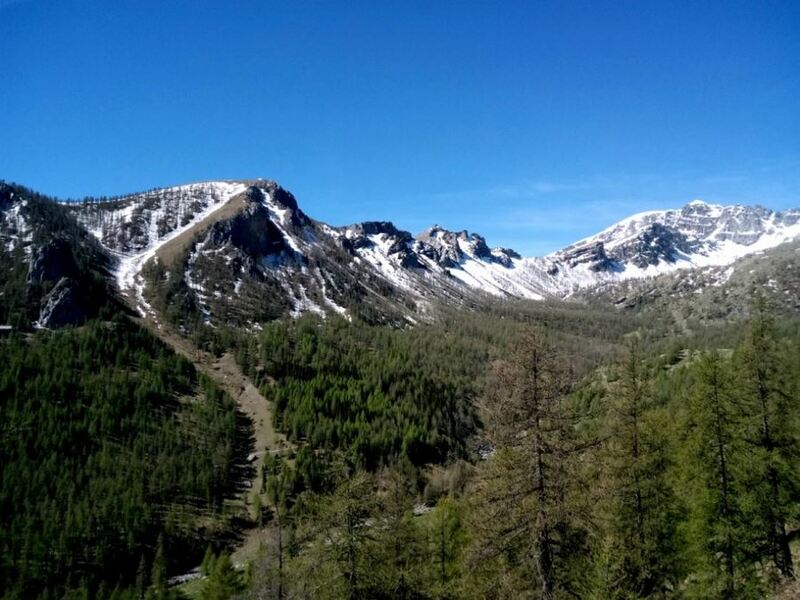 Although the Sommets des Garrets hike may require some serious altitude gain, it’s one of the most beautiful in Mercantour National Park. 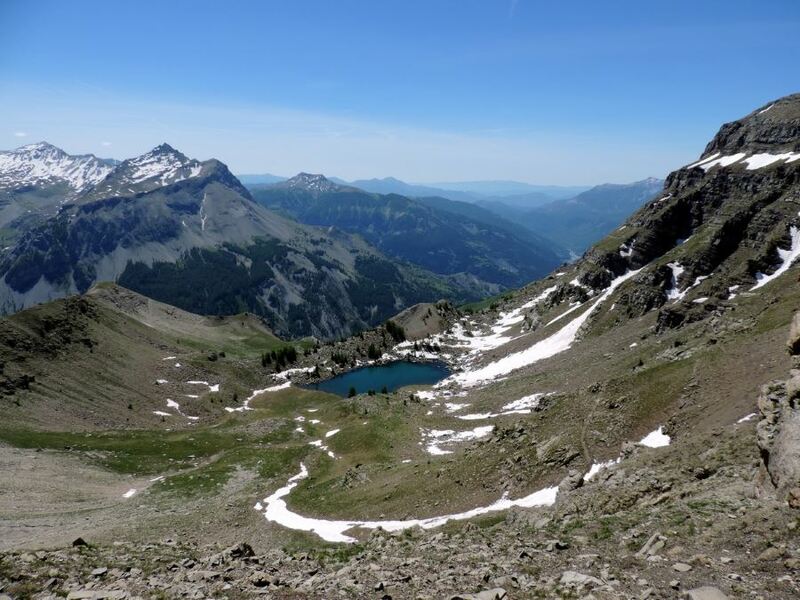 You’ll love views of Lac d’Allos, the passage through limestone rocks, across larch forests and grassy slopes. For the nature connoisseurs, this trail also boasts species of rare plants and birds. We love this trail! 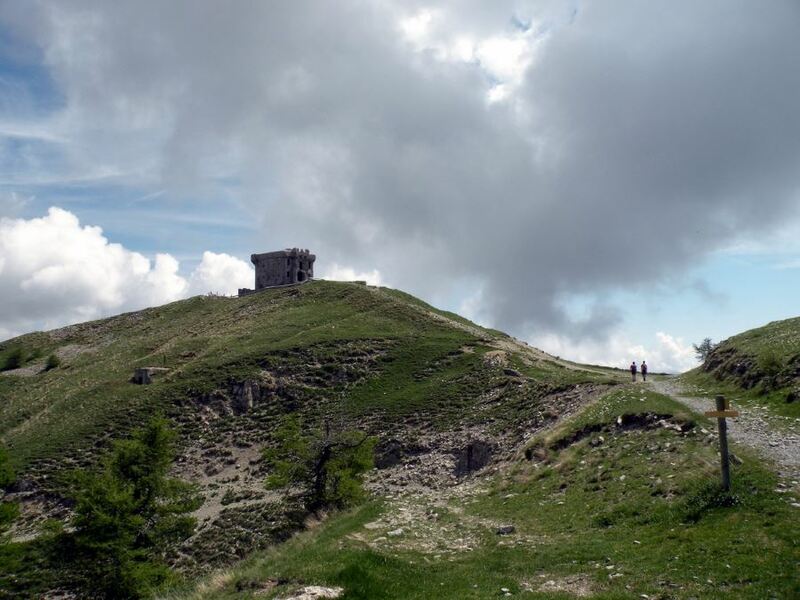 With spectacular views, a lunar landscape, a beautiful crest to climb, Le Mounier is one of Mercantour’s best hikes – featuring not only one of the highest limestone massifs in the region, but also spectacular Southern Alps scenery. Lacs de Vens features a mix of the old and the new – taking you through unique geological structures, such as a limestone bridge, Collet de Tortisse or Vens Lake. When you’ve had enough of natural history, head to the cool mountain hut for a little relaxation. Can you imagine a hike that feels like a Zen retreat? 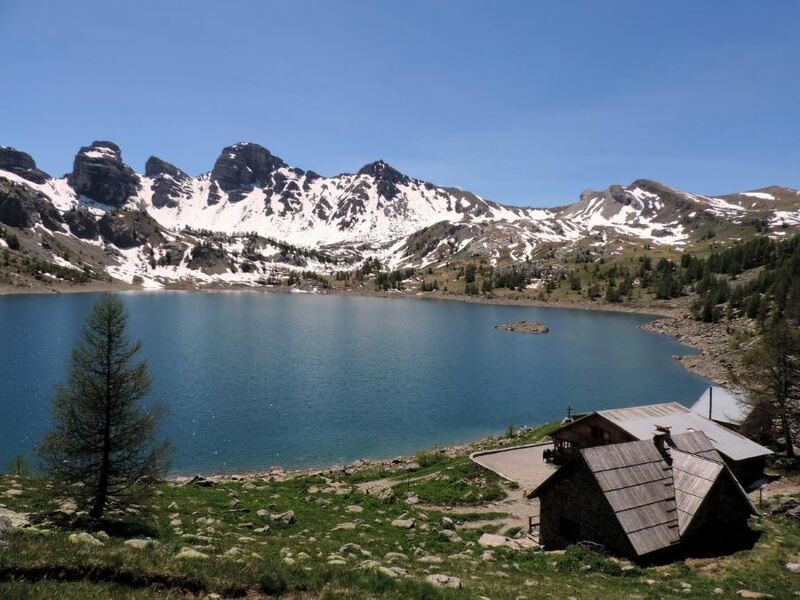 Boasting magnificent scenery where rock formations, the beautiful water and luscious fauna meet in harmony, the Lac de Sagnes is the perfect meditative walk – exceptional in late afternoon. Lauzanier hike will give a great idea what the area is all about. 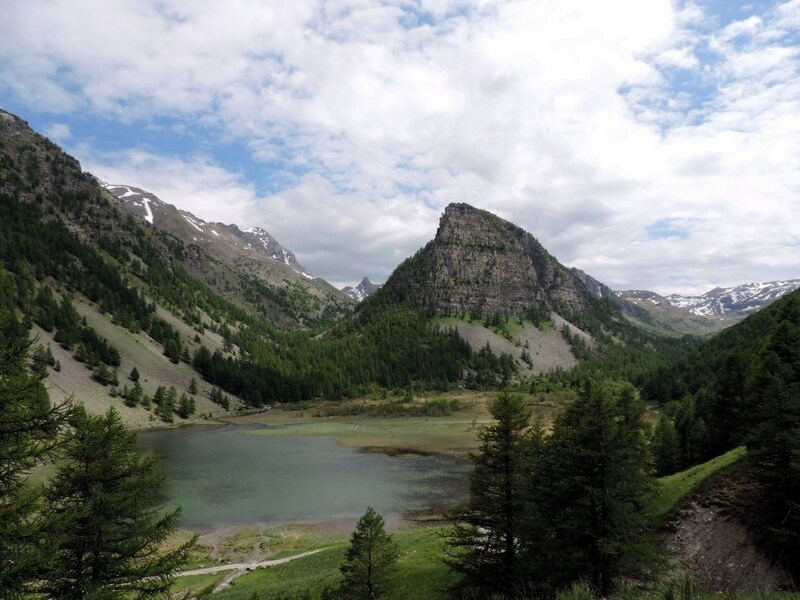 Here you’ll be able to experience the lovely Lauzanier valley, carved by an ancient glacier throughout centuries, as well as see the local sheep – there’s rumored to be more than 7,000 here!